A Google search will produce a list of hundreds to choose from, so how will know which one is right for you and your business? An accountant can save you time and clear up much of the confusion you experience when it comes to managing your finances and taxes, but a trusted accountant can provide other benefits, too. Act as a Trusted Advisor – More than just a tax preparer, an accountant can become a trusted advisor to your small business, helping you manage cash flow, plan for growth, assess risk, and keep your books in order. 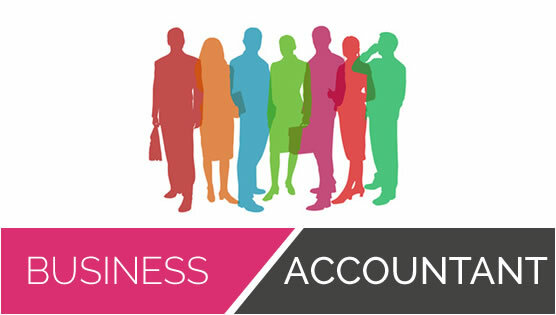 Decide what services you need for example you might only need your accountant to prepare the year end accounts and tax returns and you might do the book keeping and payroll yourself? Or you might want help with Business Plans and raising finance? 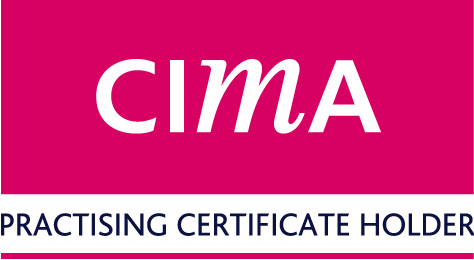 Ask about your accountants qualifications, CIMA Members in Practice are highly qualified, monitored by their Accounting Institute and carry appropriate levels of Professional Indemnity Insurance. Ask about their experience and knowledge of your type of business and industry sector, do they have references and testimonials? Ask about the fees and service levels, your accountant should provide you with a letter of engagement setting out what their fees are and the services they will provide. By Steve Bicknell in Start Ups on August 10, 2013 .
that kind of info written in such an ideal method?